A group of terrorists seize the Eiffel Tower & threaten Paris with a hydrogen bomb if the French government does not meet their demands. Superman immediately heads to Paris, where he launches the elevator carrying the bomb into outer space before it can detonate. Unfortunately, when the bomb explodes, it disintegrates the 'Phantom Zone', where 3 Kryptonian criminals had been imprisoned years before by Jor-El. Immediately, the 3 criminals, led by the psychopathic General Zod, head to Earth with the intention of enslaving the people Superman protects. 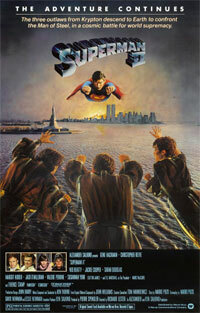 The Man of Steel, however, is unaware of their arrival, and is forced to sacrifice his powers for a life with Lois Lane. When he finds out about Zod & his companions, Superman returns to the Fortress of Solitude to regain his powers and confront the horrible Kryptonian criminals - on his terms. Can Superman defeat the 3 villains who are armed with identical powers to his own? 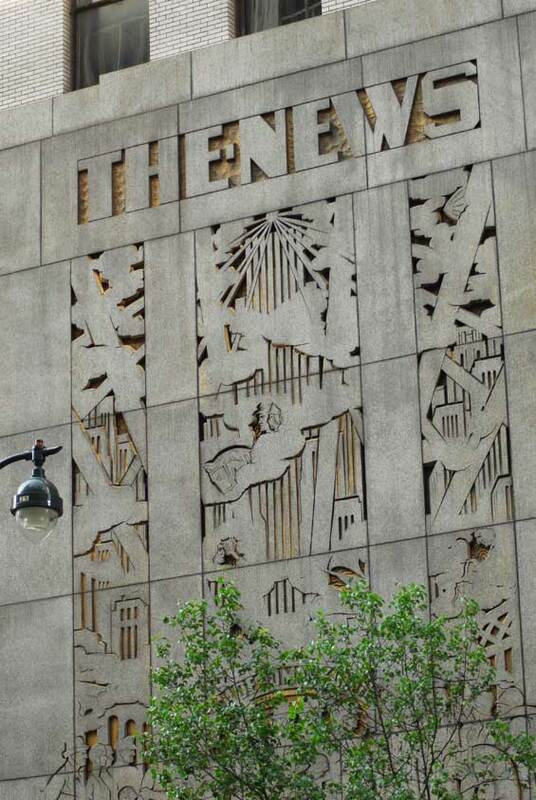 Daily Planet, The News Building, 42nd Street (btw 2nd & 3rd Avenue) Manhattan. 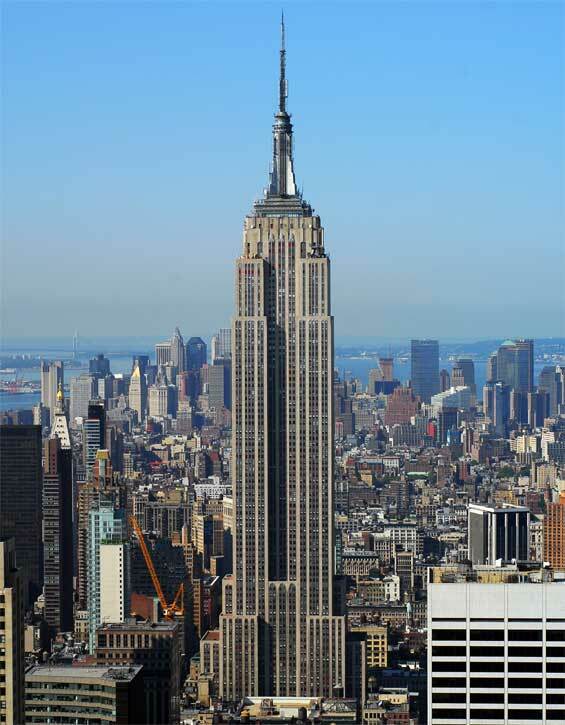 The first light to shine atop the Empire State Building was installed in 1932. It was a search light beacon, able to shine 50 miles, declaring Franklin D. Roosevelt president of United States upon election. 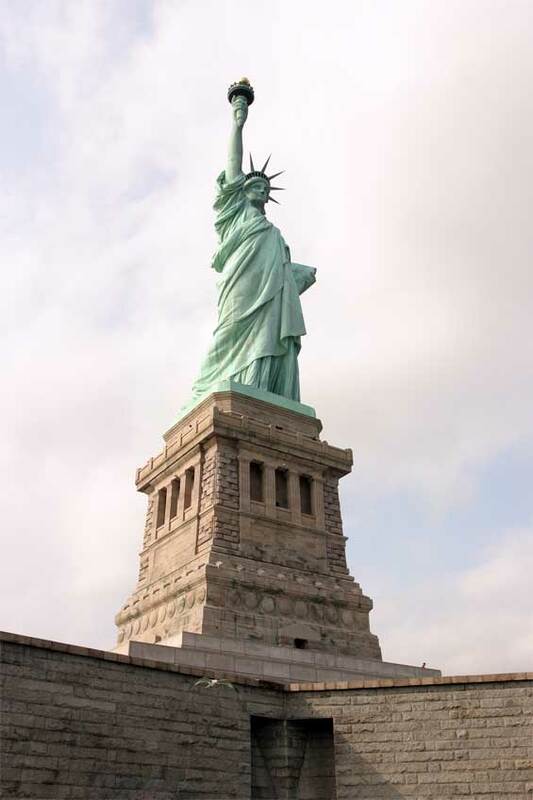 In 1956, "revolving beacons, the ‘Freedom Lights,’ were installed. The ‘Freedom Lights,’ four beacons each five feet in diameter and weighing one ton, were installed 1,095 feet above the streets to symbolize not only a welcome to this country but also the unlimited opportunities in America and the hopes and prayers of the American people for peace." (Empire State Building Comp., c). Light from these beacons could be seen 300 miles from the air and 80 miles on land. For the beginning of the 1964’s World’s Fair, the top 30 floors of the building were illuminated by floodlights making the building a landmark at night. For America’s Bicentennial the tower was lit in red, white and blue. This colored lighting was introduced by Douglas Leigh. 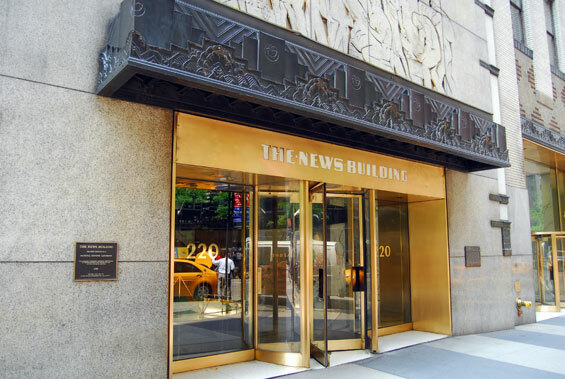 In 1977, when the Yankees won the World Series, the building was lit up by blue and white flashing lights. By this time the building had a wider range of colors to choose from in its lighting. 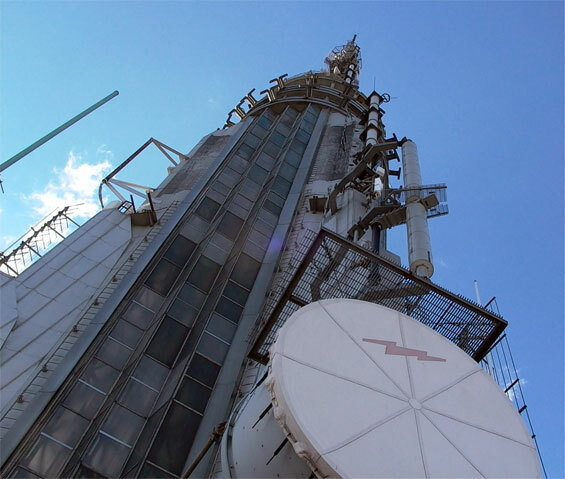 Now "204 fixtures, utilizing metal halide lamps, plus 310 fluorescent lamps, light the building from the 72nd floor to the base of the TV antenna." (Empire State Building Comp., c) Over these lamps are fitted plastic gels and colored plastic sleeves for national holidays and events of interest. During foggy nights in the Spring and Autumn months, lights that illuminate the building are turned off so as not to confuse migrating birds, causing them to fly into the building.